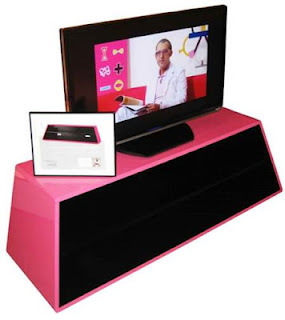 For my next room project, I would love to have a tv mount stand in pink - to be exact, HOT PINK! 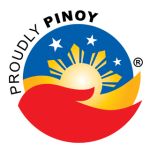 I now understand that it is actually cheaper and economical, in this country, to get your furnitures tailor-made and customized. You can make the specs, and ensure its durability while it is being made. Enough of those compacted wood pieces and China-made furniture stuff. I will have one of these soon - again, in HOT PINK!